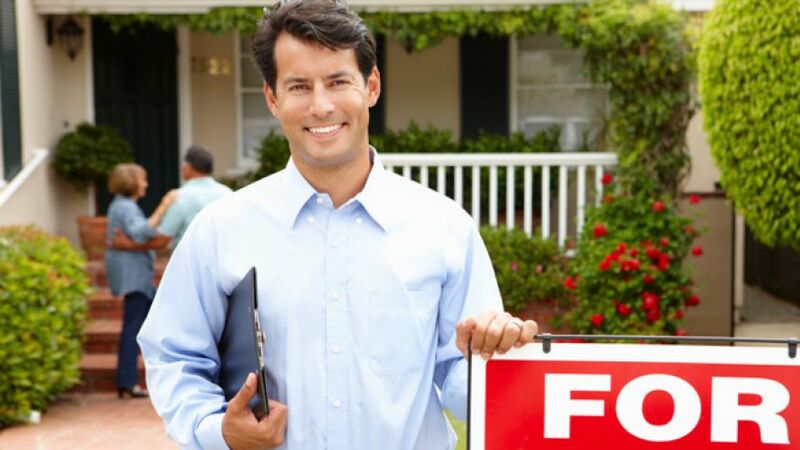 In order to find a dependable real estate agent, you need to figure out what qualities and traits you’re exactly looking for in that individual. Here are some tips that will help you narrow down your choices to that one perfect agent that’s ready to help you with your home buying process. It never hurts to shop around in search for an ideal agent. You could save thousands of dollars without sacrificing efficiency by looking at all of your options. Be sure that you speak to these agents and discuss all of the details of the contract to make sure that you’re not getting the low-end of the deal. Never reveal to an agent what you’re actually going to pay for a home. It changes the entire buying process to a certain area where the price range is going to fit. You’ll want the agent to suggest what he or she recommends without skipping out on a potentially perfect home for you. Check the National Association of Exclusive Buyer Agents (NAEBA) to find buyers that have no ties to any seller agents. If you prefer a fee structure rather than commission, you will find a list of buyers that charged based on this system. Of course, it’s important that your real estate agent is licensed in your state and is legally allows to sell you a home. Unfortunately, there are scams and con artists that will lure you into a good deal but in the end cost you a fortune. Be sure that you follow up with these agents and even request to see their licenses – anyone that refuses should not be worked with. Bio: Kuba Jewgieniew is the head of Realty ONE Group, a real estate firm that has developed a system designed to specifically help their real estate agents exceed expectations and ensure their success.